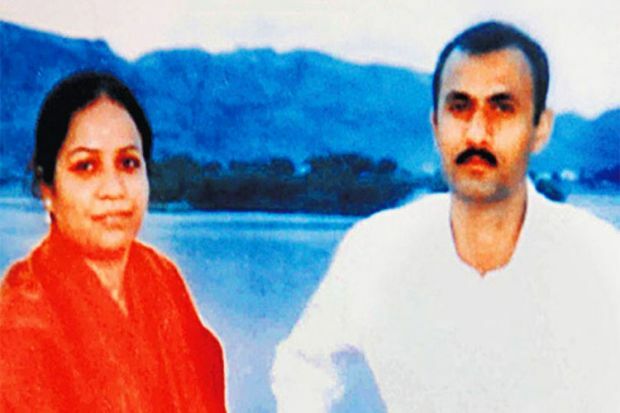 A special Central Bureau of Investigation (CBI) court in Mumbai is likely to decide today whether gangster Sohrabuddin Sheikh and his aide Tulsiram Prajapati were killed in a fake encounter in 2005. Twenty two people, mostly policemen, faced trial in the case which had triggered a political storm as BJP president Amit Shah, who was Gujarat Home Minister when the encounter took place, was also named in the case. However, he was discharged of all charges in 2014.